Another Mockingjay casting announcement! Today, Lionsgate announced that Patina Miller has been cast in the role of Commander Paylor for the films. 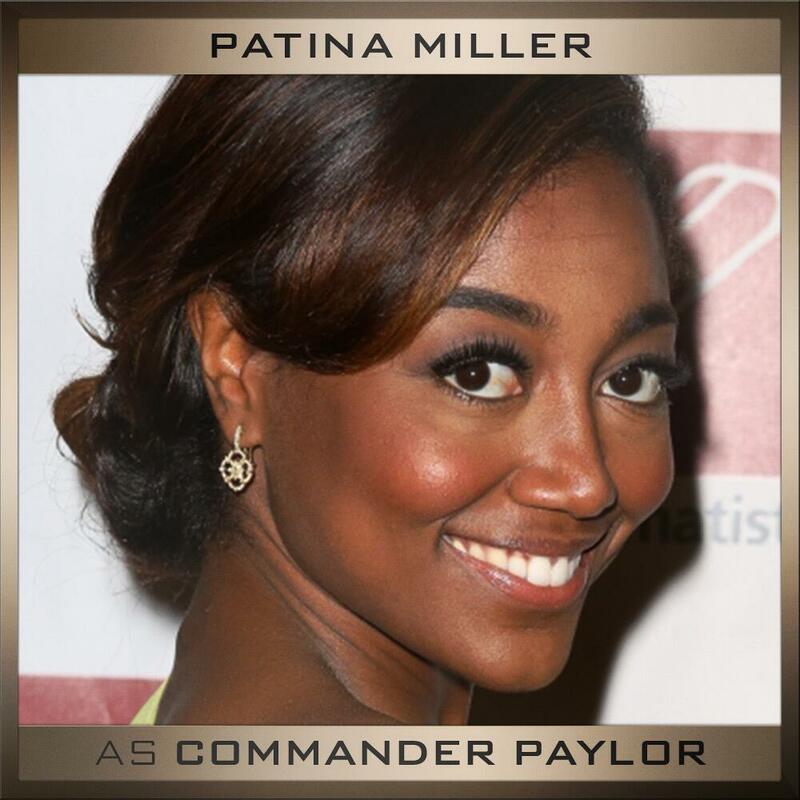 Commander Paylor is the leader of the rebels in District 8, and later becomes President of Panem!